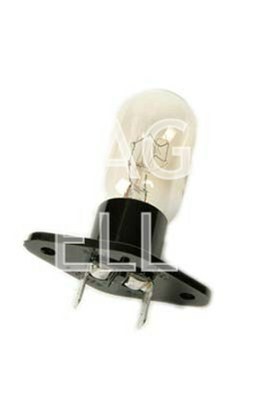 for Panasonic, Bosch, Siemens, Neff or Gaggenau microwaves. 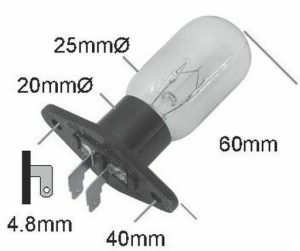 This is upgraded version of microwave bulb, which can be used instead a base type A, (like you can see on a Photos) which was used in previous microwave ovens. 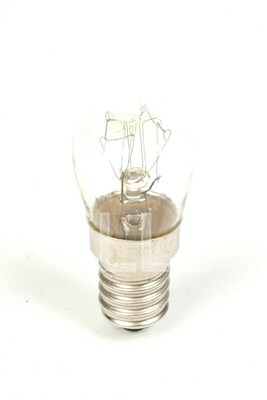 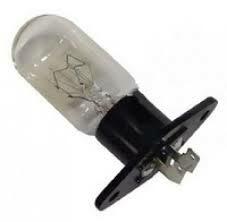 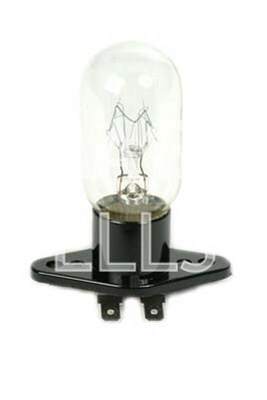 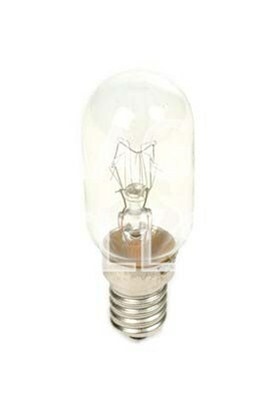 Some different microwave ovens like Daewoo or Sharp also use this type of bulb. connection terminal are 4.8mm at right angles to the base.